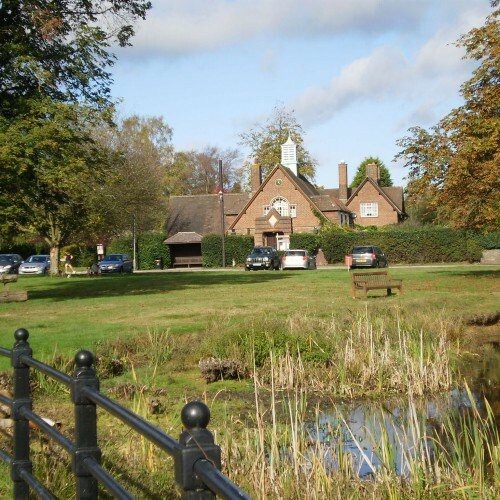 Attractive and flexible hall sited in centre of the village, overlooking the Green and pond. 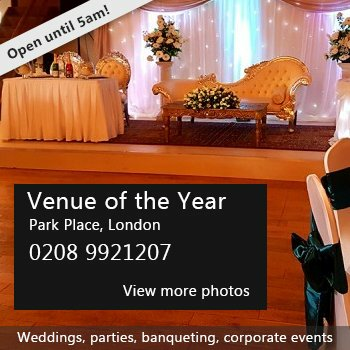 Ideal for weddings, family parties, community events, meetings etc. There have been 0 reviews of Potten End Village Hall. If you would like to send Potten End Village Hall a booking enquiry, please fill in the form below and click 'send'. Perhaps some of the following halls within 5 miles of Potten End Village Hall would also be of interest?